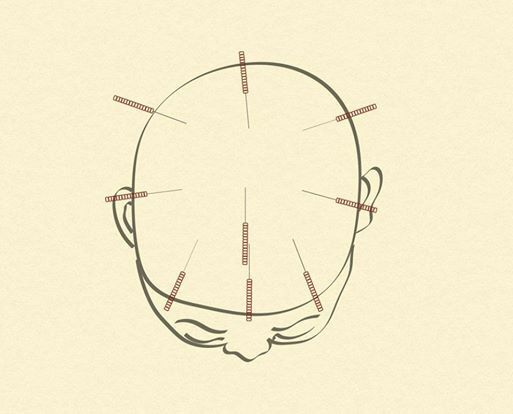 Certain acu-points on the head are punctured in the scalp acupuncture, SA. 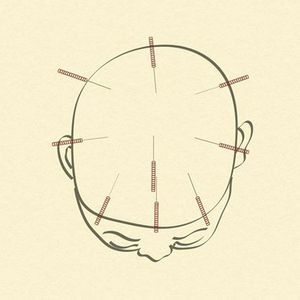 The scalp acupuncture originates on the meridian theories and modern anatomy and physiology of the brain. The WHO Proposal was published in 1991 (links http://apps.who.int/medicinedocs/en/d/Jh2947e/). The effectiveness has been validated by tens of thousands of acupuncture practitioners, researchers and patients. The Scalp Acupuncture has a wide indication: brain-derived or neurological diseases (stoke, paralysis, hemiplegia, aphasia, tinnitus, Parkinson’s Disease, Huntington disease, dementia, etc. ), headache, eye diseases, ear-nose-throat diseases, pain, psychologic and psychiatric diseases, and other diseases. Zang-fu Organ and Meridians Theory in Chinese Medicine: 365 Luo-connecting channels meet on the head, head is the meeting place of all kinds of Yang meridians, head is the house of Yuan Shen (primary Shen), etc. e.g. stoke, tinnitus, hypertension, depression, anxiety, insomnia, etc. Dr. Zhang applies and the combination of diverse needling methods depending on the feature of a condition: acupuncture, arm acupressure, Master Tung’s Acupuncture, balance acupuncture, abdominal needling, pestle needles auricular acupuncture, herbal remedy, herbal moxa, Guasha, cupping, external use of herbal plaster and wine, Guasha, cupping, and herbal medicine, balancing emotion, five phases music therapy, Taichi Quan, Qigong, herbal tea, etc.. He has published over 30 research papers in China and abroad, e.g. Evidence-Based Complementary and Alternative Medicine (UK), Chinese Medicine (USA) African Journal of Traditional, Complementary and Alternative Medicine (Nigeria), European Journal of Integrative Medicine (Germany), etc. 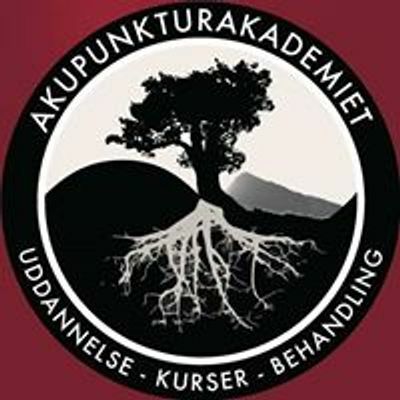 Målgruppe: Kurset henvender sig til Akupunktører og Akupunkturstuderende.